Dr. John E. Upledger is founder and president of The Upledger Institute, Inc. Dedicated to the natural enhancement of health, the Institute is recognized worldwide for its groundbreaking continuing-education programs, clinical research and therapeutic services. Throughout his career as an osteopathic physician, Dr. Upledger has been recognized as an innovator and leading proponent in the investigation of new therapies. His development of CranioSacral Therapy in particular has earned him an international reputation. He has also served on the Alternative Medicine Program Advisory Council for the Office of Alternative Medicine at the National Institutes of Health in Washington, D.C. Although much of his experience has been garnered through private clinical practice, Dr. Upledger served from 1975-1983 as a clinical researcher and Professor of Biomechanics at Michigan State University. 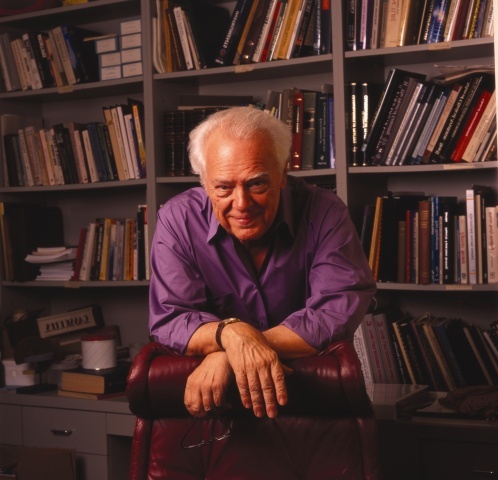 During those years he supervised a team of anatomists, physiologists, biophysicists and bioengineers in experiments testing the existence and influence of the craniosacral system. The results of those scientific studies explained the function of the craniosacral system and its use in evaluating and treating poorly understood malfunctions of the brain and spinal cord. 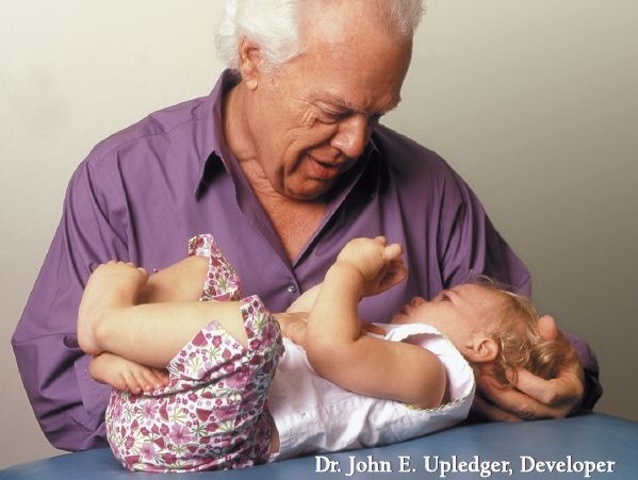 Dr. Upledger went on to develop CranioSacral Therapy and other complementary modalities that are now taught worldwide to healthcare professionals through The Upledger Institute's educational programs. He has also written numerous textbooks and study guides, and more than two dozen research articles.